Abstract: Airwheel has offered Airwheel fans with many magnificent products during years of development. Airwheel intelligent scooters have won the market share and reputation at the same time. Indeed, the popularity of Airwheel intelligent scooters comes from Airwheel’s being strict to its products. Airwheel is strict to the price. It’s so remarkable that Airwheel sells its products with such a low price, which is affordable to the general public. The self-balancing electric scooters were once thought to be the luxury transport for the rich. A lot of brand failed because of this. However, Airwheel is very strict when setting the price, because it follows the principles that the success of a brand is closely associated to the status given by the consumers, so it developed the high-qualified products and first-class services with a relatively low price. 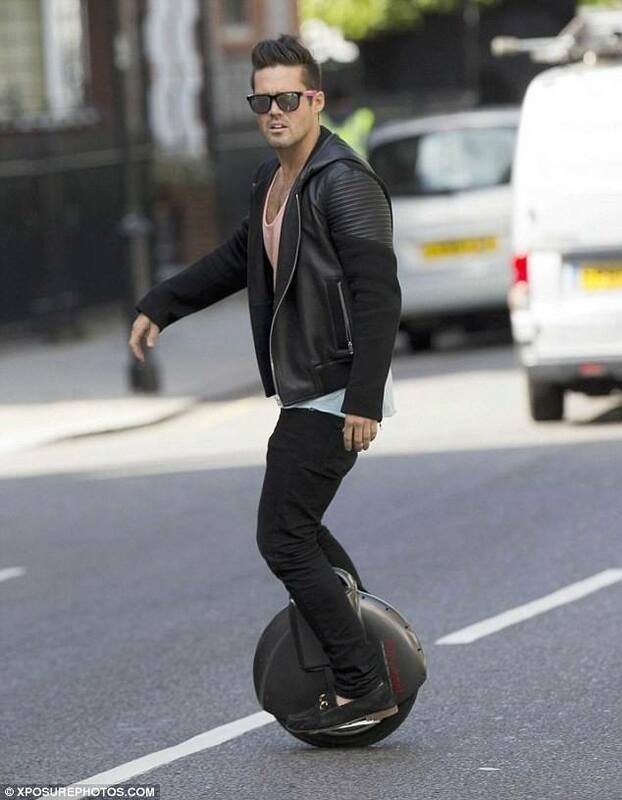 Airwheel has low price but perfect riding performances, because of the high technology being applied. The Airwheel electric scooter is outfitted with an intelligent chip that adopts the high-tech innovations, such as aerospace attitude control theory, fuzzy software algorithm and gyroscope system to attain the self-balance, provide a smooth trip and ensure the safety. Airwheel is also strict to the designers of its products. The problem of the industry is that the product has no breakthrough or personality, so to provide an attractive and qualified product, Airwheel intelligent scooter never stops its paces in innovation. The designers and developers of Airwheel always use their professional knowledge and ideas to exploit some specific subfields in the intelligent scooter market and bring a revolution in the scooter industry. 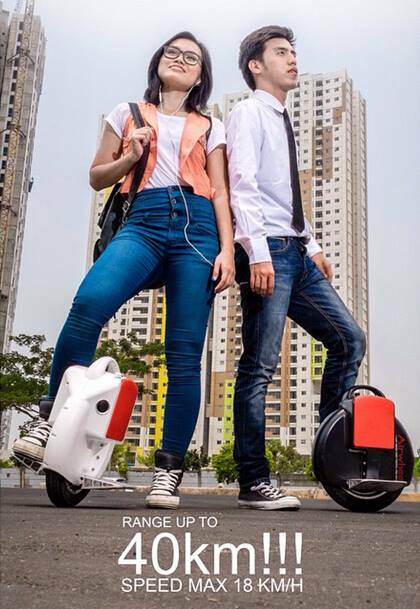 For example, Airwheel presented consumers the A series sitting-posture intelligent scooters on July, 2015. Before the release of A3 scooter, riders can only standing, which is can be fatigued after a good time. So the last long-distance trip is impossible. However, riders now could comfortably sit on the leather sadder, laying their feet on the stainless steel pedals and hands on the silica gel handlebars. Henceforth, with the release of Airwheel A3, this problem will be solved. Airwheel is strict to itself, but it will be always willing to work hard to offer people the best services and products. Let’s choose Airwheel intelligent scooter. Next：What Will Be the Breakthrough of the City Transport? Airwheel Intelligent Scooter.